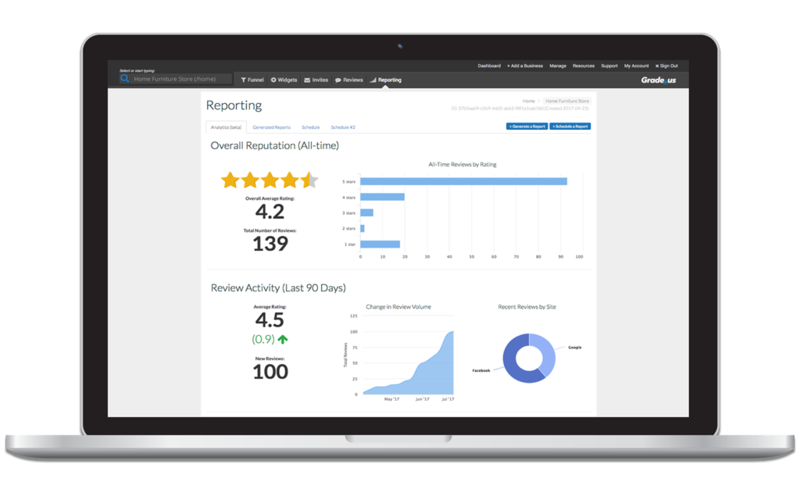 Our review management platform is designed to make your business shine! 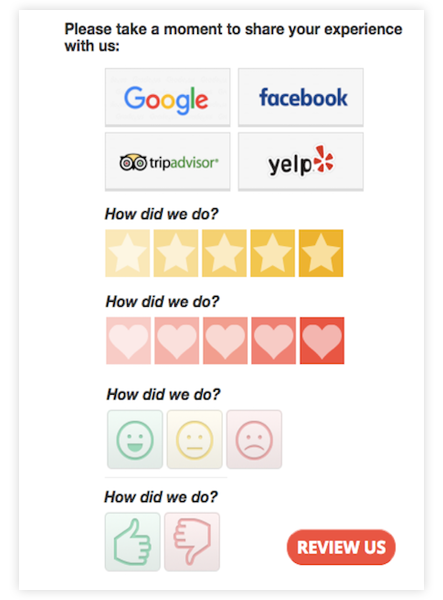 We help you monitor your customer reviews on over 200+ review sites such as Facebook, Google, Yelp and many more. Getting reviews is simply a matter of asking. Our system automates the review generation and collection process. Our system segments negative reviews based on the customers intent giving you another chance to win back the customer. 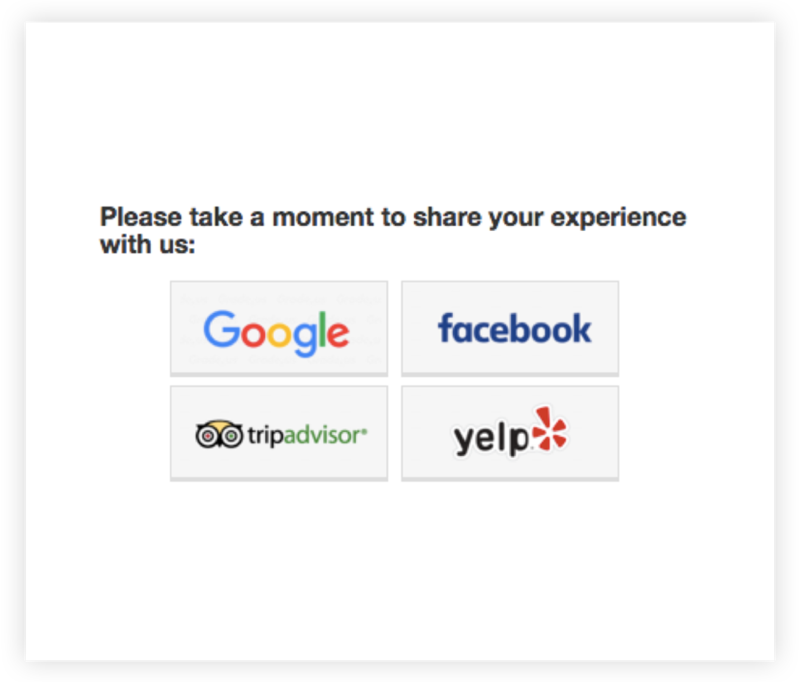 Automatically display your latest and greatest reviews as “social proof” on your website with our Review Widget. 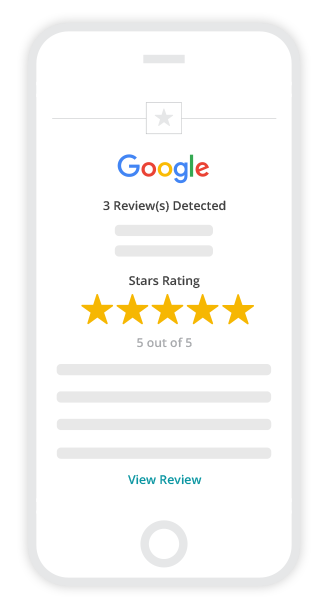 Drive customers into customized review funnels. Embed review collection widgets on business websites, email signature snippets, social pages, etc. 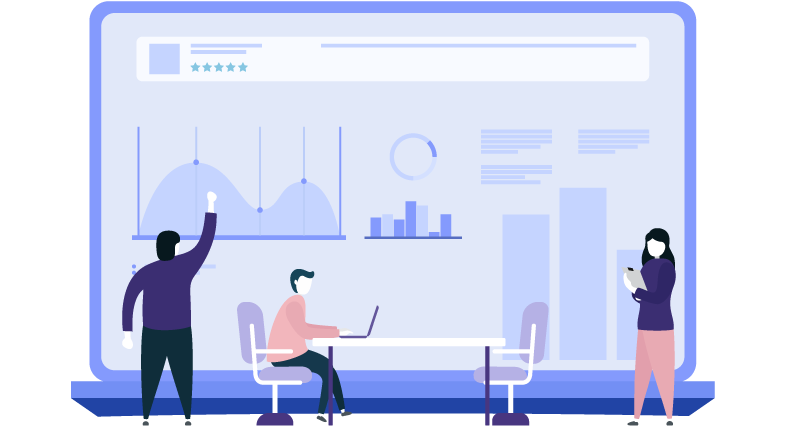 Receive an in-depth audit of your online reputation in a matter of minutes. Get a better understanding on how potential clients view you online and how we can help. 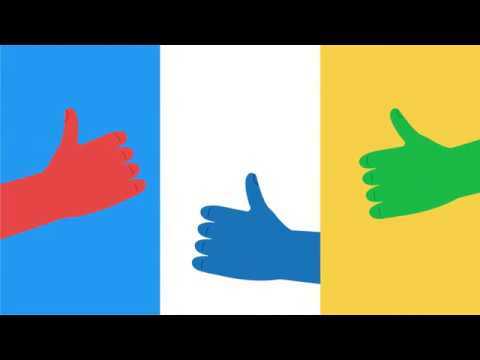 GROW YOUR ONLINE REPUTATION WITH US!